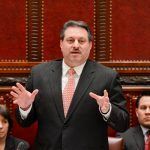 Two New York lawmakers have less than 60 days to convince the state gaming commission that online sports betting is legal under the state constitution. On Monday the New York State Gaming Commission gave preliminary approval to a framework of regulation that would give the state’s four commercial casinos the green light to launch sports betting. 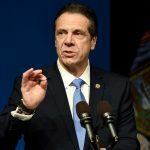 The much-anticipated regulations do not include provisions for online sports betting because of a consensus between regulators and Governor Andrew Cuomo that this would require an amendment to the state constitution via a public referendum. It’s an omission that will severely limit the scope of the New York market, although a legislative push is anticipated this year not only for online sports betting but also to open up the market to the state’s racetracks. 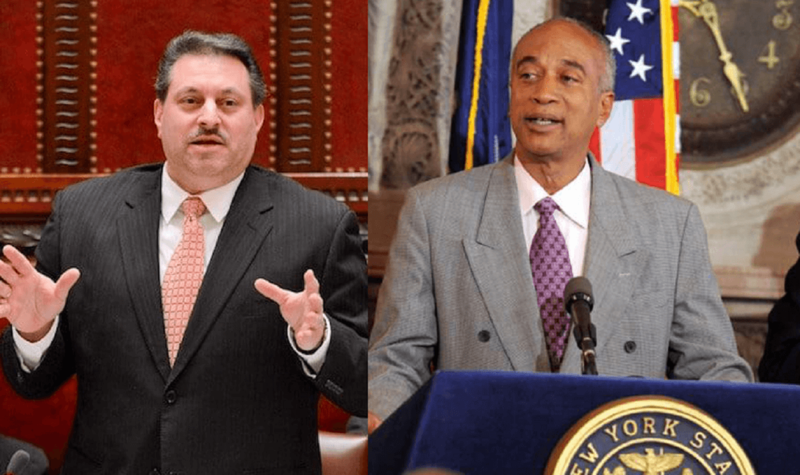 But State Senator Joseph Addabbo Jr. (D-15th) and State Assemblyman Gary Pretlow (D-89th) believe they can put mobile wagering back in the frame without the need for additional legislation — as long as players register in person inside the casinos. Addabbo and Pretlow believe that online betting could be legal under the New York constitution because wagering would technically still be taking place inside the casinos where the servers processing the bets would be located. Pretlow told Legal Sports Report that he and Addabbo are prepared to argue this point to the gaming commission during a 60-day public consultation period before the rules are finalized, which commenced Monday — although he adds he is currently seeking “more qualified legal advice on constitutionality” to back up his hypothesis. New York residents technically legalized sports betting in 2013 when they voted to amend the constitution to legalize commercial casino gaming — an amendment that created the licenses for the four upstate casinos. 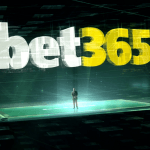 A provision was included in the ballot that would allow for sports betting if and when the federal prohibition was lifted, as it was by the US Supreme Court in May last year. Since May, all the casinos needed to launch sports books were regulations from the gaming commission. 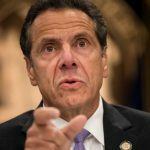 But the consensus among the gaming industry was that Cuomo was sitting on the regulations, anxious to avoid any potential controversial issues until he had secured reelection in November. But last week, at his state of the state address, he gave the commission his public blessing to move forward. As for the racetracks, their odds of eventually getting sports betting just shortened with the completion this week of MGM Resorts’ purchase of Yonkers Raceway. The acquisition was likely made with the expectation of MGM’s participation in the New York sports betting market, and the casino giant’s powerful lobbyists are accustomed to getting what they want.